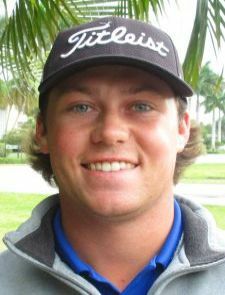 CORAL SPRINGS, Fla. – Mike Miller continued his strong play on the Minor League Golf Tour on Monday with a four under par 68 at TPC Eagle Trace. It was his ninth start since Feb. 23 and in the last five since March 9, Miller has three 2nd place finishes and two wins. Miller eagled the par-5 eighth hole to go with five birdies and three bogeys. He received $800 from the $3,800 purse, raising his career earnings to $5,455, including $177 in an optional bonus pool and $31.43 in the skins game for a total of $1,008.43 on the day. Eric Hallberg from Castle Rock, CO, and Brad Adamonis from Cumberland, RI, both finished strong but came up one shot out of a playoff. Hallberg birdied his final 2 holes and Adamonis birdied his second to last hole but both came up just one shot short. 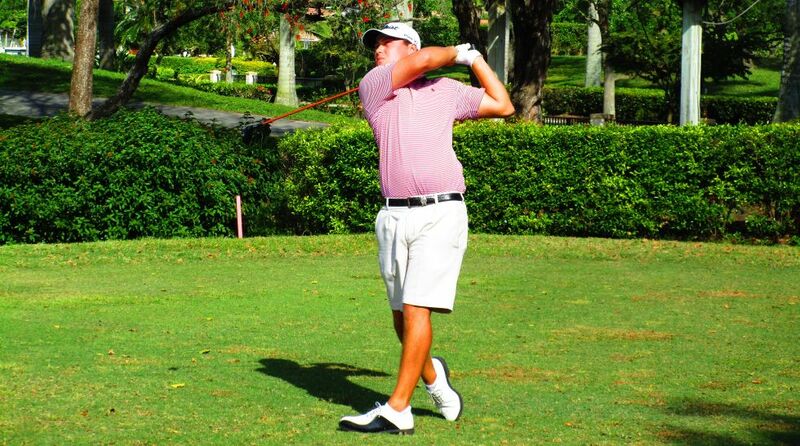 The MLGT’s 36th tournament of the year drew 29 starters. 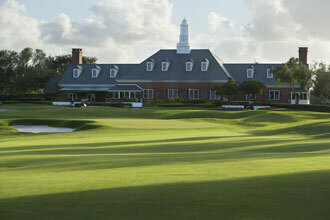 Next on the schedule is Minor League Golf Tour's 2nd Major of the year Wednesday and Thursday at Abacoa GC in Jupiter.